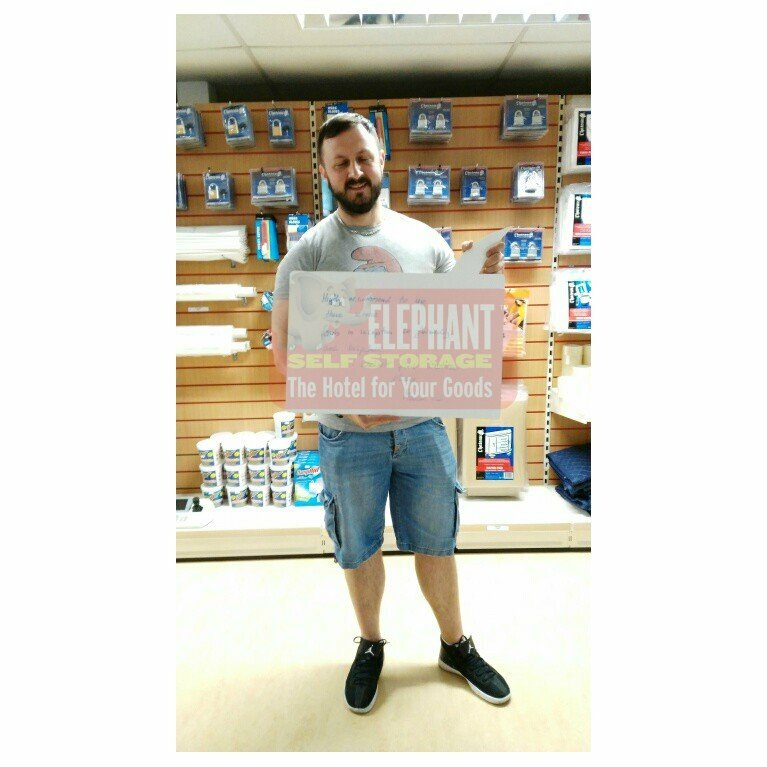 No Pain No Gain Nutrition Ltd stored stock and supplies with Elephant Self Storage while the business grew Larger & Larger! Moving into storage allowed No Pain No Gain Nutrition Ltd a base to work from, with deliveries been accepted on there behalf as well as a Business Address taking up storage was a long term solution. No Pain No Gain Nutrition Ltd.